Strong demand carried on into Book 2 of the October Yearling Sales at Tattersalls in Newmarket for Zoffany yearlings. Among those proving popular was a colt out of Invincible Spirit mare Millestan, who was bought by Rabbah Bloodstock for 130,000gns. 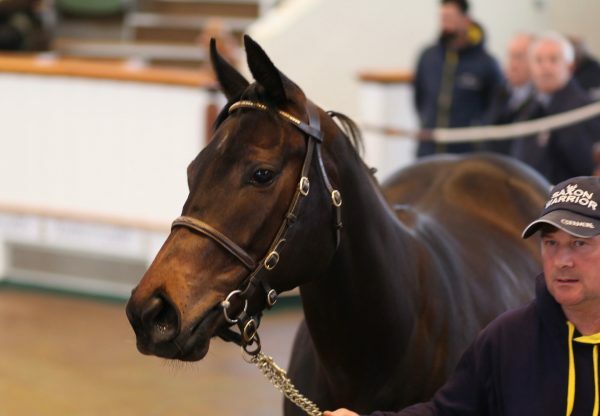 Peter and Ross Doyle were other fans of the stallion, spending 100,00gns on a colt from the family of Just The Judge offered by Jim Murphy’s Redpender Stud.